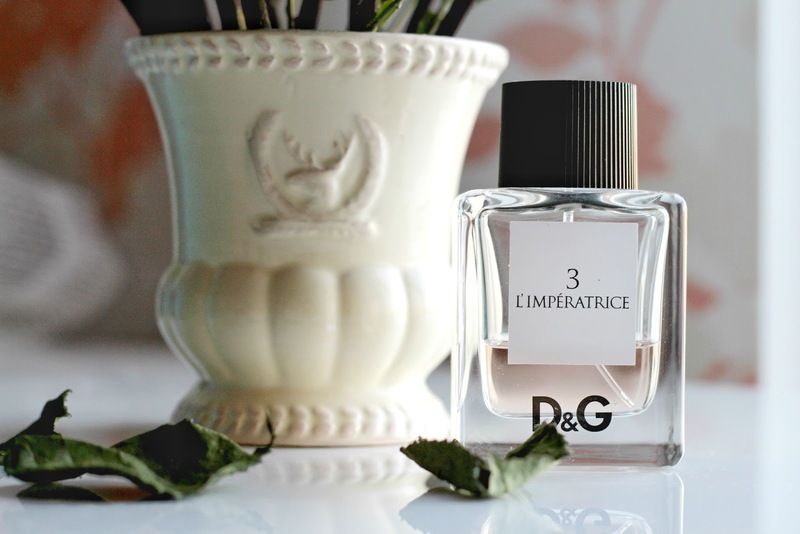 L'imperatrice by Dolce & Gabbana is one of my all-time favorite fragrances! It has that specific scent that drives me crazy every time I smell it. It was love at first sight, I tell you. I first bought it in 2014 from Viru shopping centre, "beauty world" department. 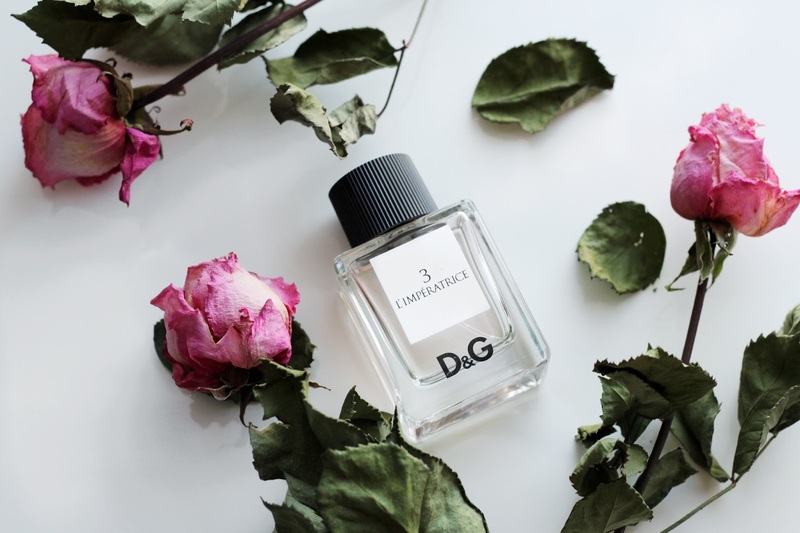 It was my first fragrance purchase that I made by myself and I can say it was the best one so far. Honestly, it's not a cheap, rather vice versa. As I use the fragrance almost every day (sometimes I wear Victoria's Secret body sprays instead of the fragrance), they runs out pretty fast, so this one is my 4th bottle I guess? This time I decided to buy the smaller one (50ml) instead of the bigger one (100ml) since they both are "a bit" pricey. 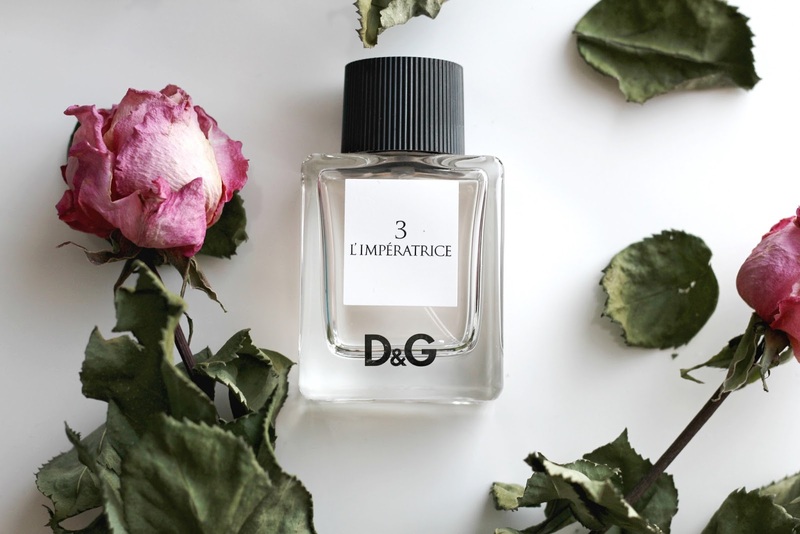 So, for everyone, who is looking for new scents I definitely suggest L'imperatrice by Dolce & Gabbana! 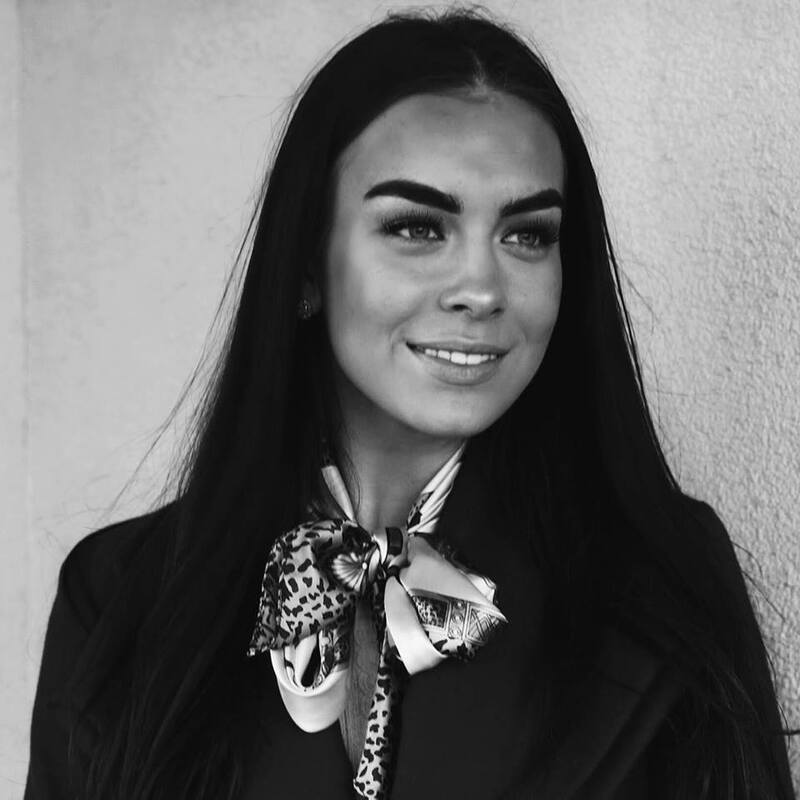 Have a lovely Tuesday loves!